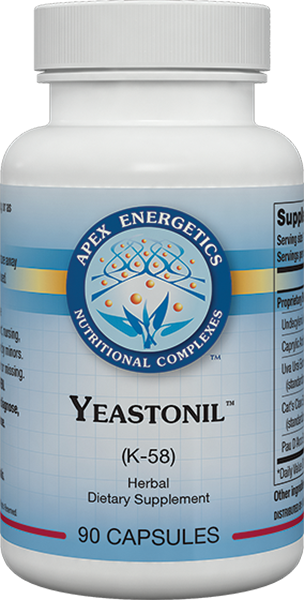 Yeastonil™ is intended to support a healthy intestinal environment. 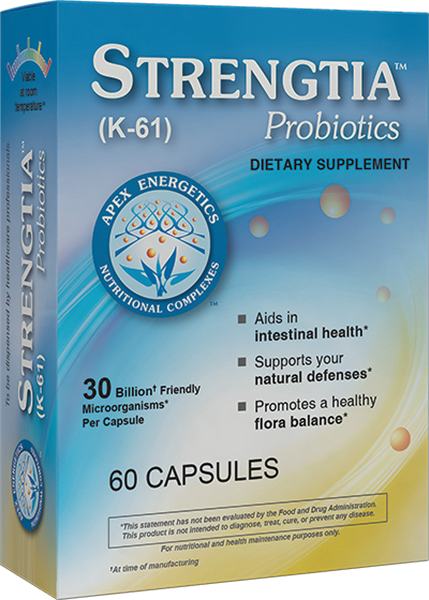 * This formula combines pau d'arco with high-quality, standardized extracts of uva ursi and cat's claw to support the intestinal mucosal barrier and a healthy gut microbial balance. * Other key ingredients include undecylenic acid and caprylic acid.